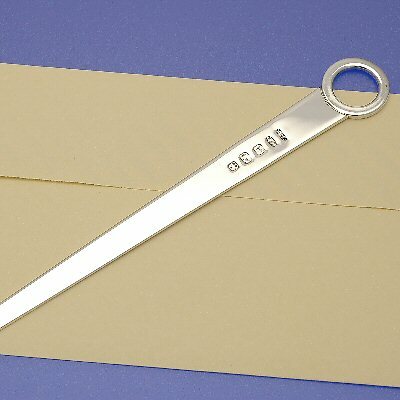 Letter Opener - Why not consider a gift for the future adult? Our traditional Skewer Letter Opener would fit the bill perfectly as even bills need to be opened, so would make a gift that will be used every day. With a large feature hallmark, this makes a handsome gift that will really be appreciated in years to come. Solid, sterling silver only. Do double click the pictures to get a clearer image. 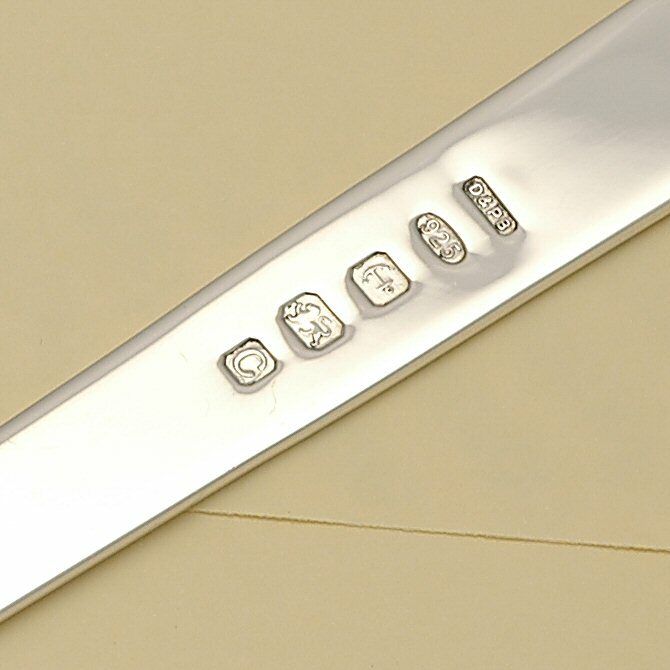 This product can be engraved with a maximum of 20 characters.